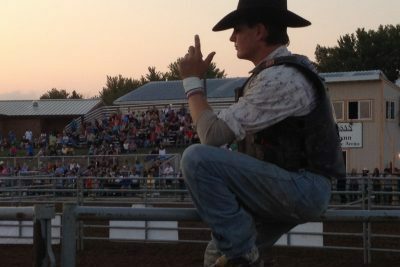 Sioux Falls, South Dakota has so many fun and unusual things for folks to do, see, and explore. 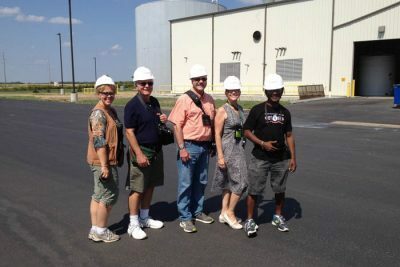 We thought The Outdoor Campus in South Sioux Falls was extraordinary. 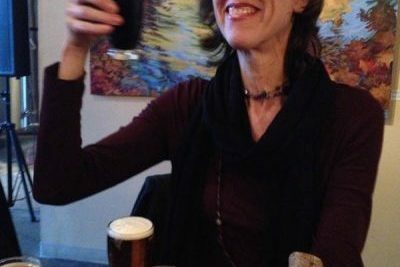 A great little hidden gem in Hendersonville, North Carolina awaits anyone in search of great, small batch beer, good music and a relaxed atmosphere near the heart of downtown. 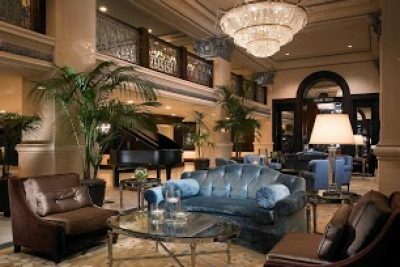 The Padres were playing my hometown St. Louis Cardinals and my wife and I decided to have an overnight getaway at the U.S. Grant, part of Starwood’s Luxury Collection. 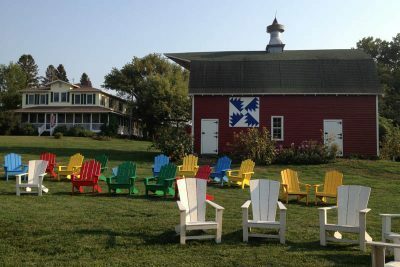 Wine tasting is a growing industry and tourist attraction in South Eastern South Dakota and we enjoyed visiting a few wineries that make up the Southeast South Dakota Winery Trail. 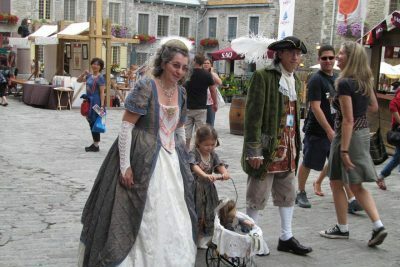 Perhaps nothing makes the exquisite city of Quebec City come alive with all its glory like Les Fetes De La Nouvelle France where visitors can experience a period of rich history and immersion into culture like none other. 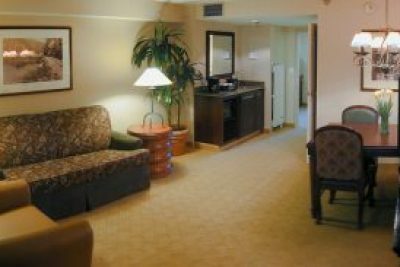 There isn’t a better place to lay your weary heads near the sand and surf than the Monterey Peninsula’s best value and amenities, right in the center of all the activity and romance. 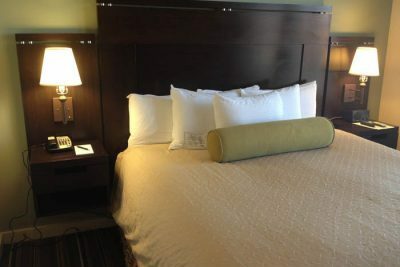 If a wonderful stay in South Shore Lake Tahoe is what you are in search of, then search no more because there is likely no better place exists to lay your head near Stateline than the new Lake Tahoe Resort Hotel right in the center of all the activity. 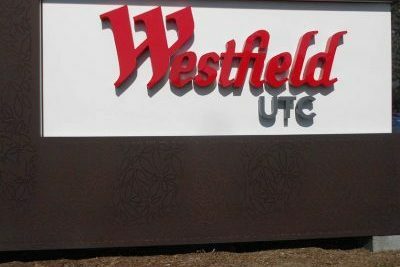 UTC (Westfield Shopping Center) in La Jolla recently spent $180 million in construction and remodeling. Among the new additions were an ArcLight Cinema multiplex and two appealing restaurants. It became our destination for a movie and a meal. 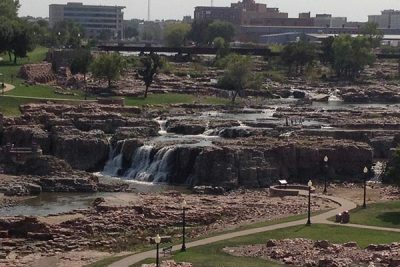 Sioux Falls is a wonderful stop off on the way to the Black Hills or Mount Rushmore. 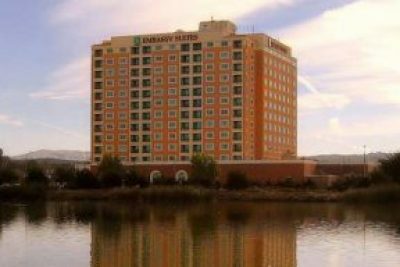 Take a little time to discover the beauty of Sioux Falls. 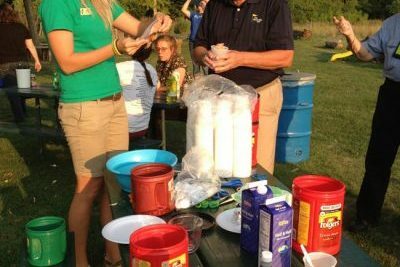 Educational Road Trip Excursions Around Sioux Falls, South Dakota are plentiful.